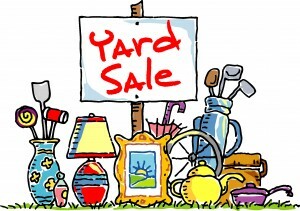 The Spring Reach Yard Sale is this Saturday May 4th beginning at 8:00am. For the Outreach Yard Sale to be a success We need your stuff and your support. Donations can still be made up until the sale. Please contact Katie Dunlap or Lorraine Mills or another Reach Committee Member if you would like to help. You can help advertise our sale! Use word of mouth, post about it on your Facebook page, tweet about it, whatever you can do to spread the word to potential shoppers! **BAKED GOODS ARE ALSO APPRECIATED. Please wrap in individual bags or sell a shole cake. Enjoy some baking time for a great cause!!!! THANK YOU FOR SUPPORTING OUR OUTREACH MINISTRIES! Many volunteers are necessary and your help is greatly appreciated! We’re looking for 4 teams of volunteers that can help the week of the yard sale to be sign posters in designated areas. Help includes putting signs out from Wednesday through Saturday morning, and help collect the signs at the end of the sale, so we keep our community clean. Contact Reach Committee by website or at ecareach@gmail.com if you’re interested in helping out with this extremely important mission. 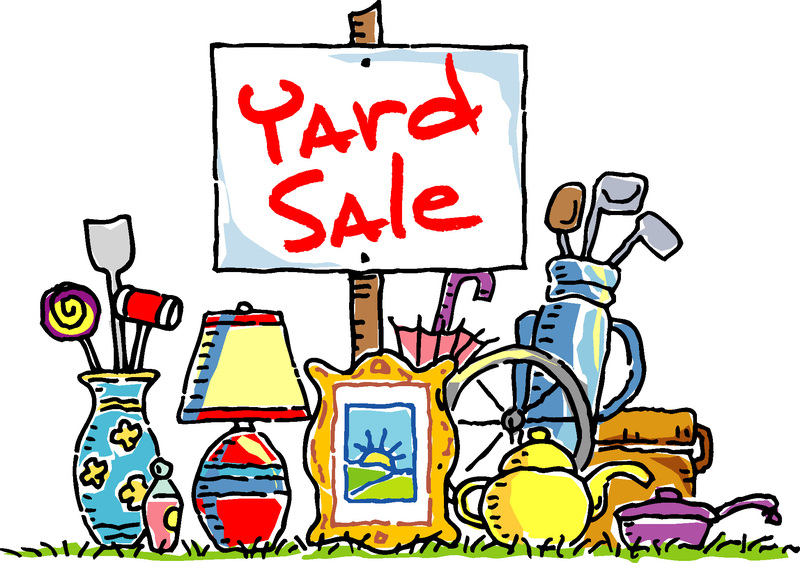 Friday night May 3rd is a GREAT time to get a big jump on what we will need to do Saturday before the yard sale, but it cannot be done without a good amount of help. We gather and load and eat then load again all that we can into a box truck and trailer to make set up a lot easier the next day. 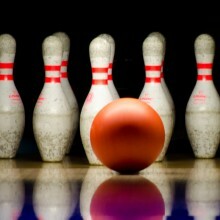 At the same time we will need a few folks to put the tables together and set them up. Saturday, May 4th – 6AM – ?? Saturday May the 4th is THE day. We gather a little before 6AM for coffee and treat and then at 6AM start to put things out on the tables. We REALLY need all people who can, to come out and help make the yard sale a success. Most of the time we are still putting out goods when people are shopping. The serious shoppers are usually early. We need your help to get things set out as soon as possible. Many positions can be done while seated. Please call or email Katie Dunlap if you can help or email ecareach@gmail.com.